From 22' to 27', Judge Center Consoles are unequaled in the industry with their ability to combine big boat ride with superior fuel economy. 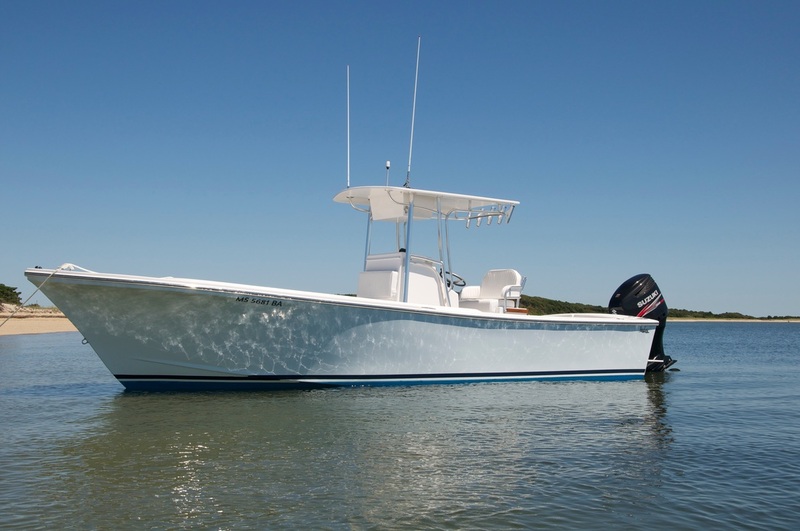 Variable deadrise hulls give our CC's a soft, forgiving ride without sacrificing stability at drift. All are available with full transom and bracket, enhancing the rock-solid feel of these do-it-all machines. And like all Judge Yachts, our CC's are highly customizable. 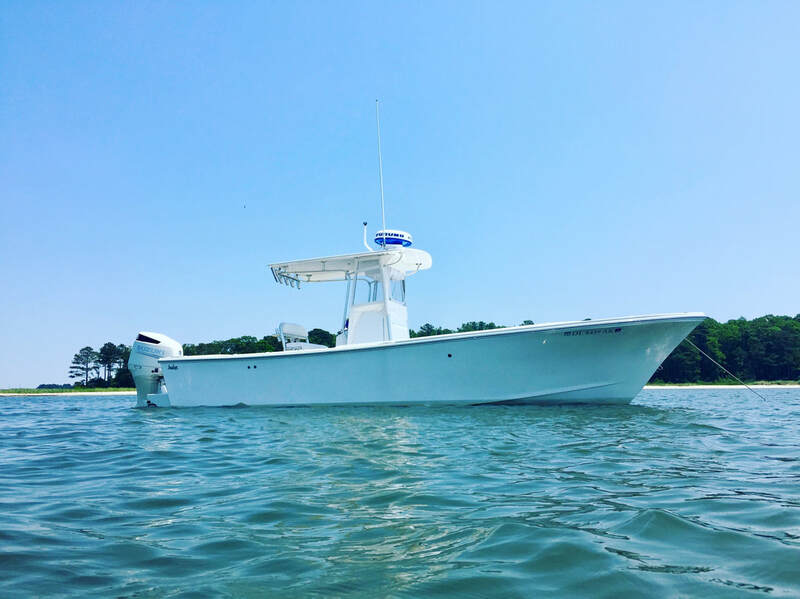 From console heads and bow cuddies to livewells and forward seating, owners have the ability to create their own "wish list" of features and build the Center Console of their dreams.